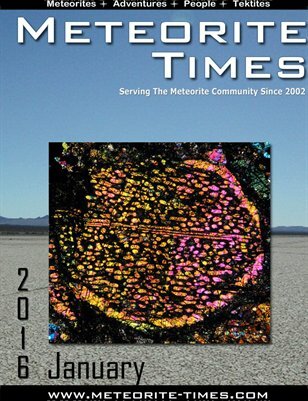 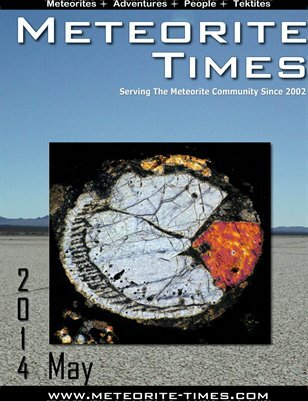 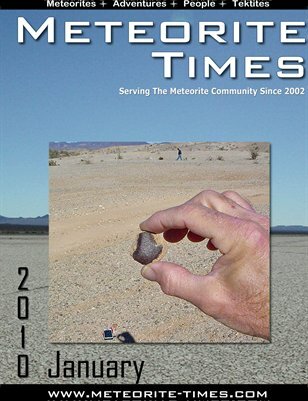 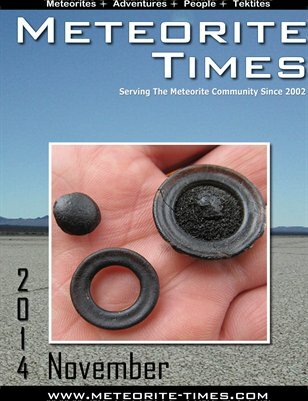 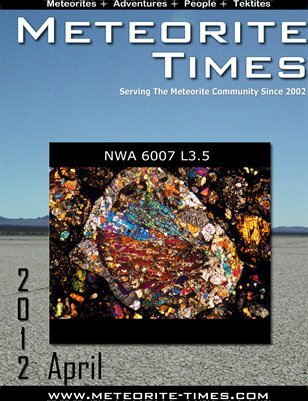 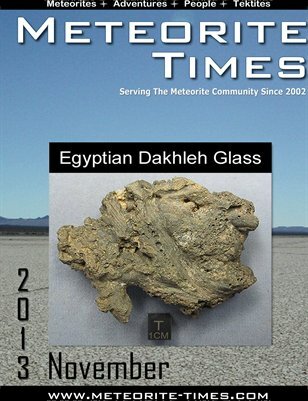 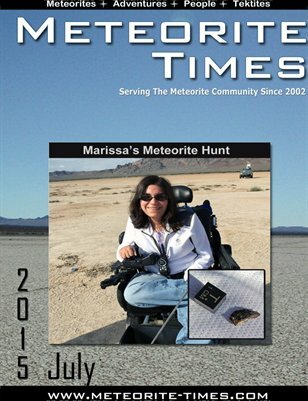 Meteorite-Times Magazine is monthly magazine full of meteorite articles, images, and people. 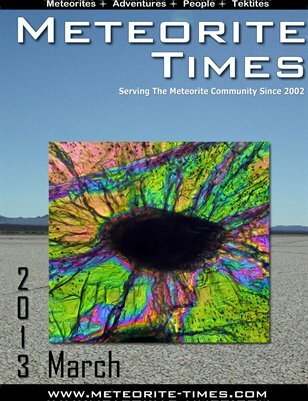 Join us each month to learn about meteorites. 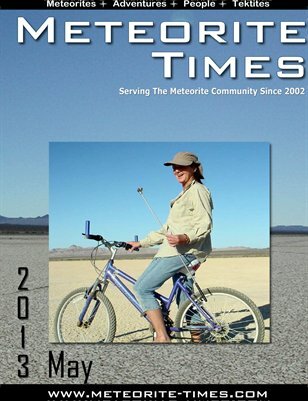 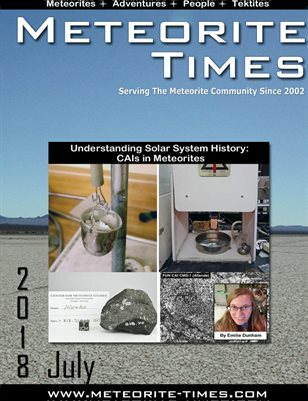 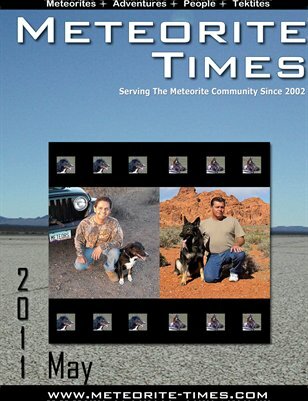 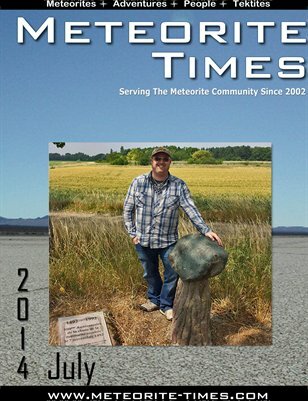 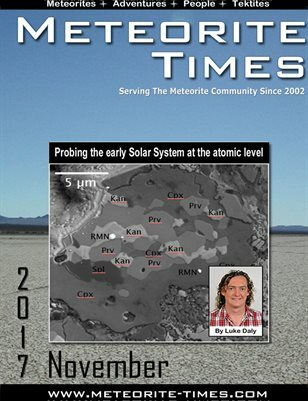 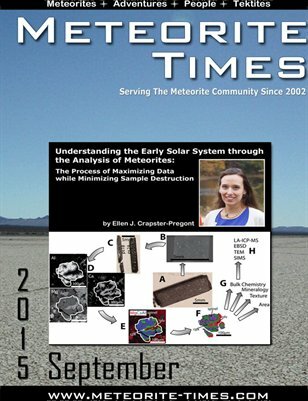 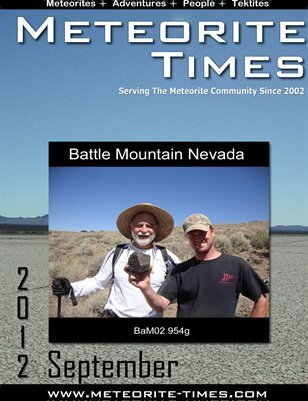 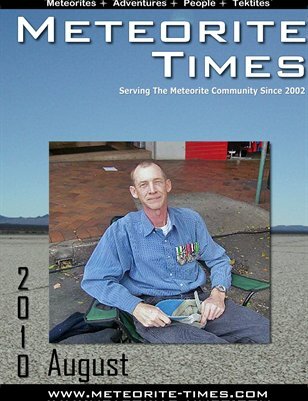 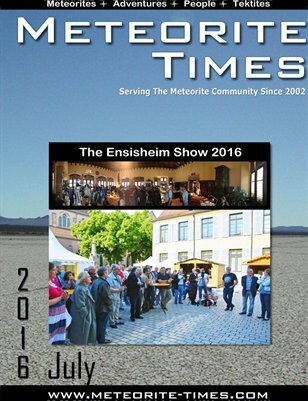 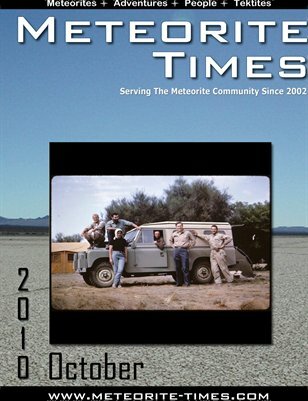 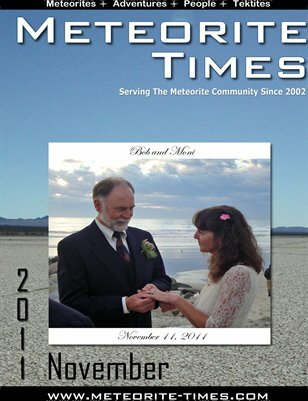 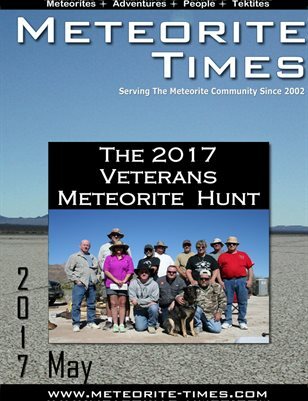 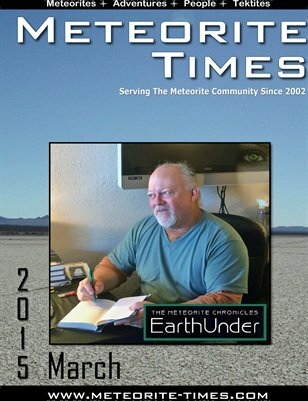 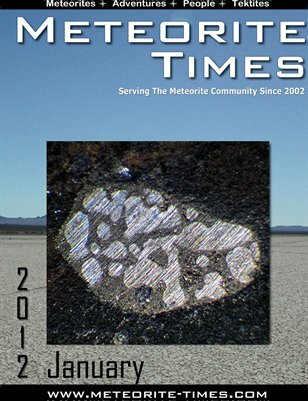 Meteorite Times Magazine is an on-line bi-monthly magazine full of meteorite articles, images, and people. 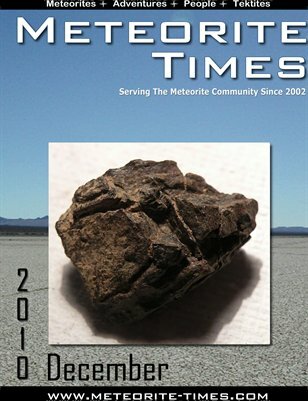 Meteorite-Times Magazine is an on-line bi-monthly magazine full of meteorite articles, images, and people. 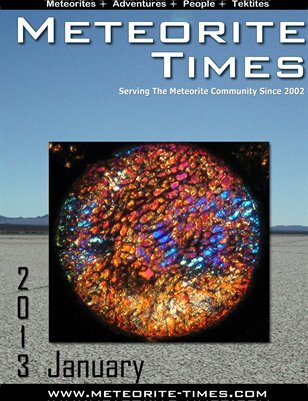 Meteorite Times Magazine is an on-line bi-monthly magazine full of meteorite articles, images, and people. 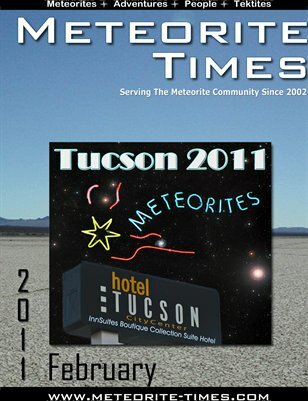 Join us to learn about meteorites. 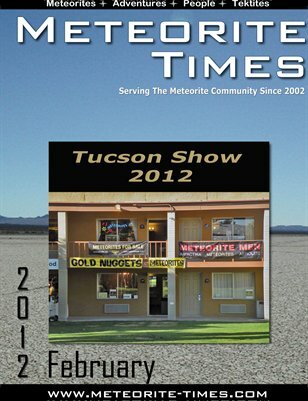 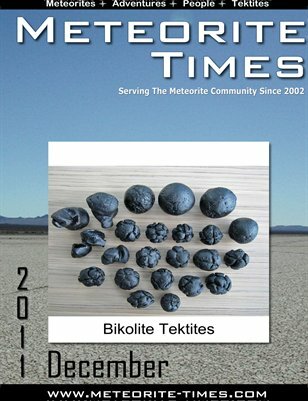 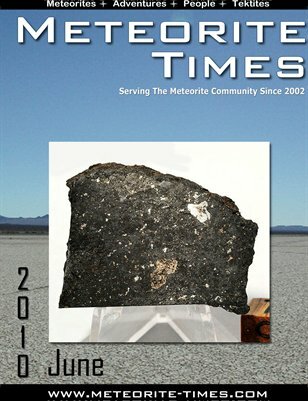 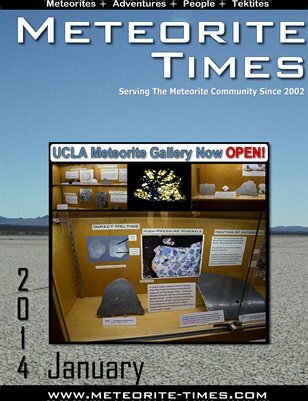 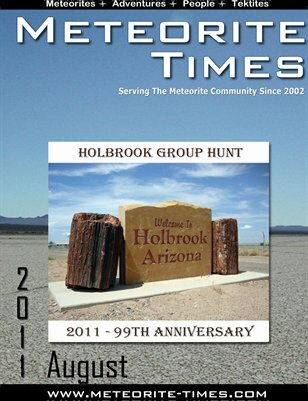 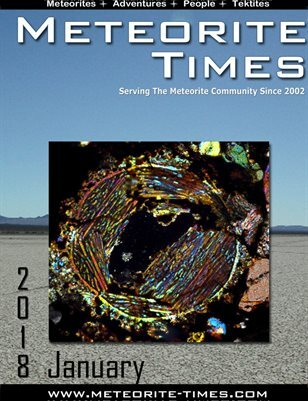 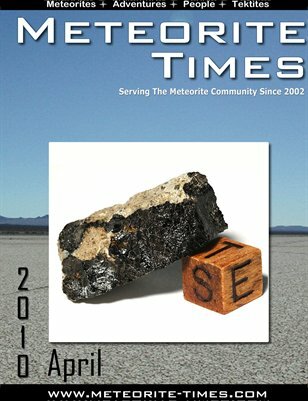 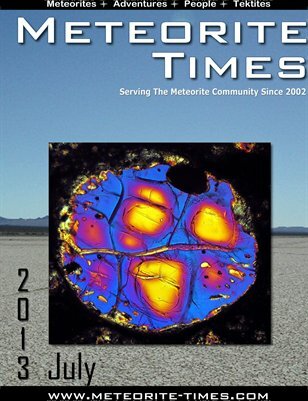 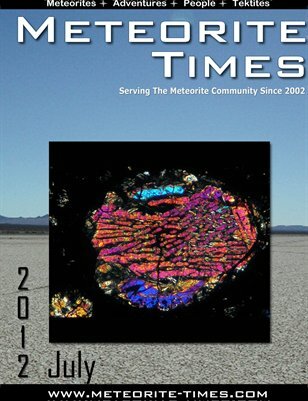 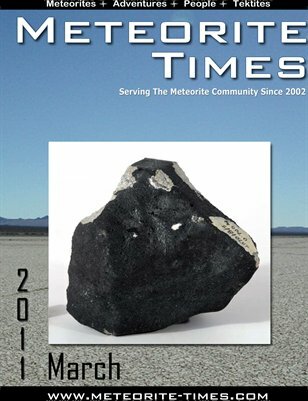 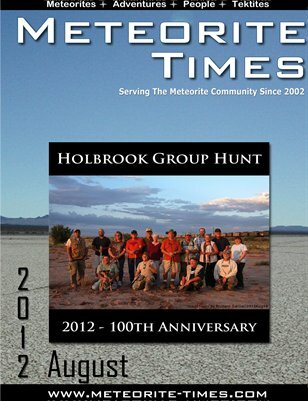 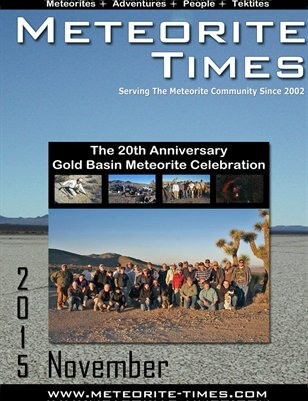 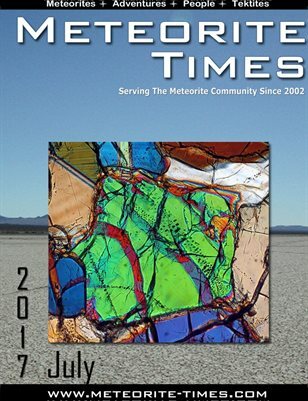 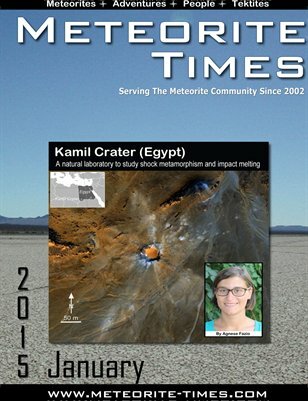 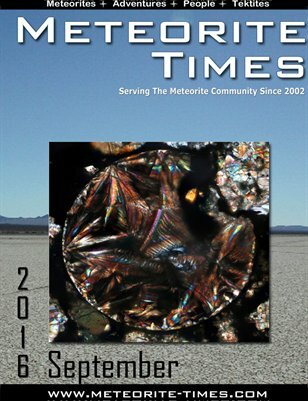 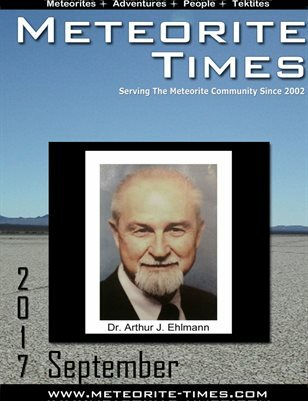 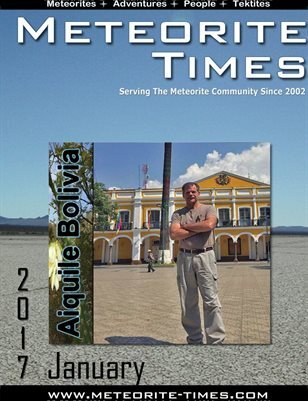 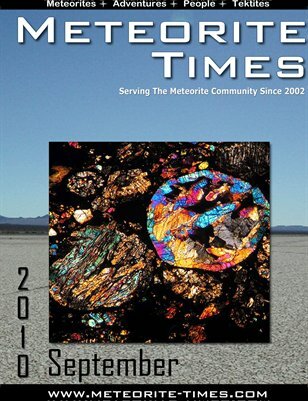 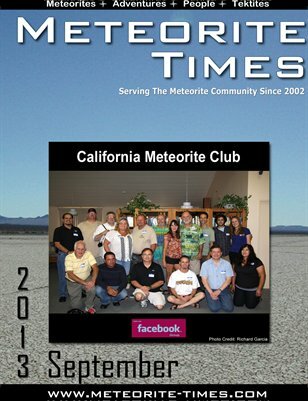 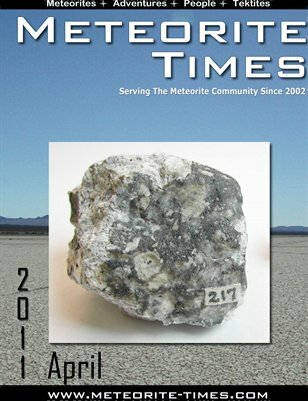 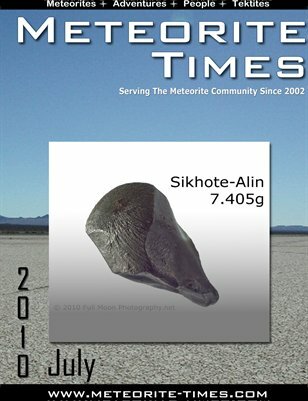 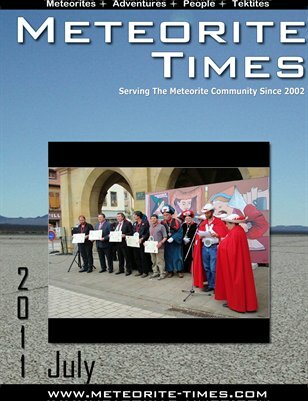 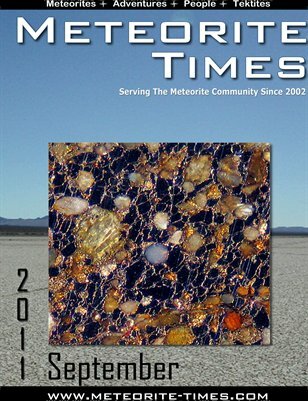 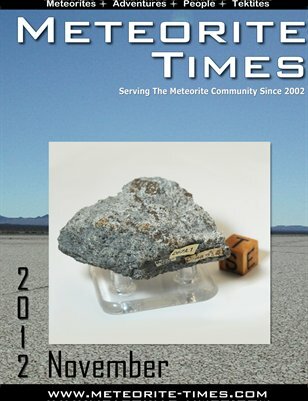 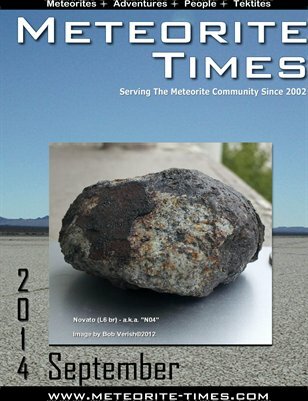 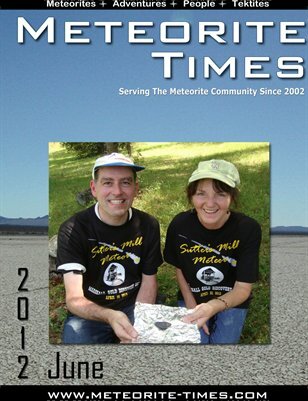 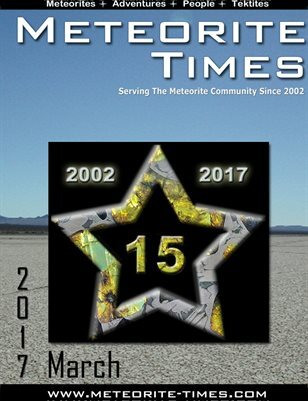 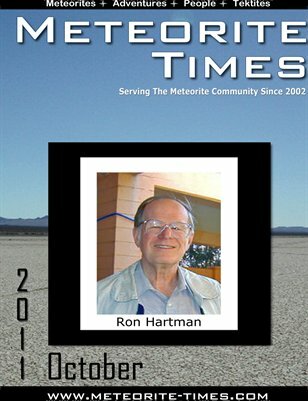 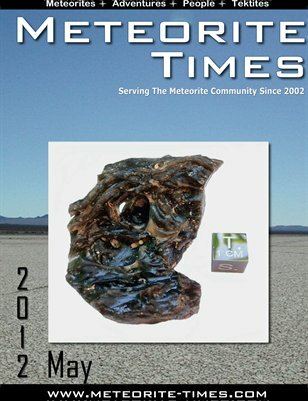 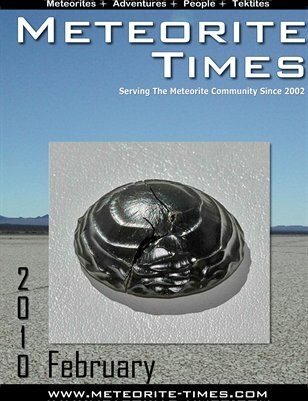 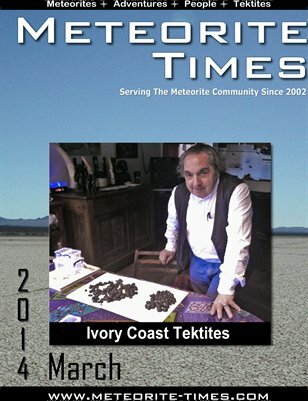 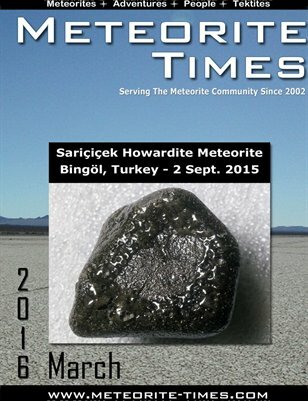 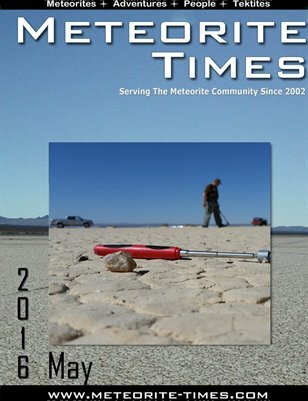 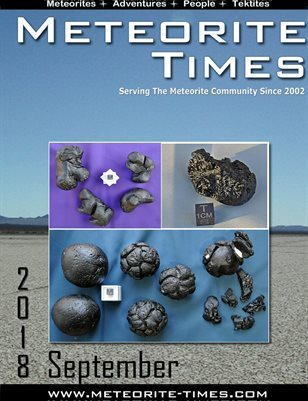 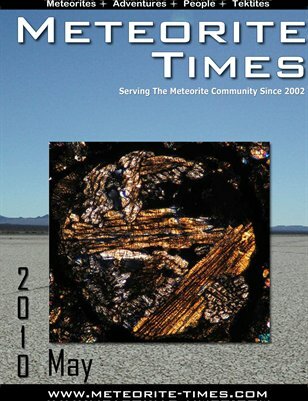 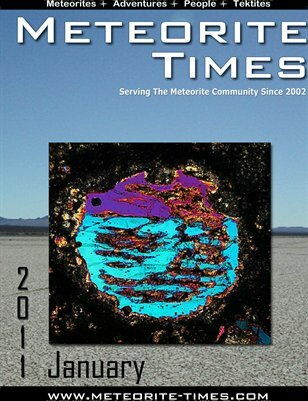 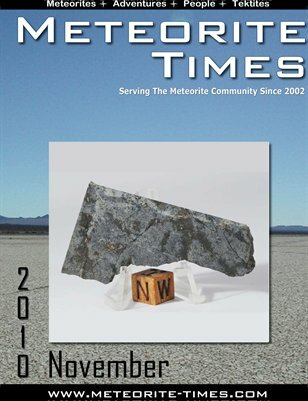 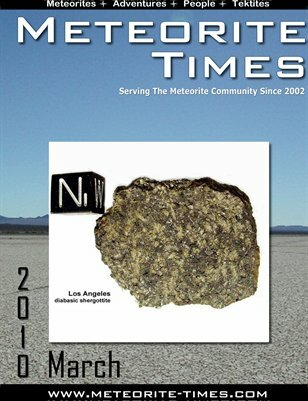 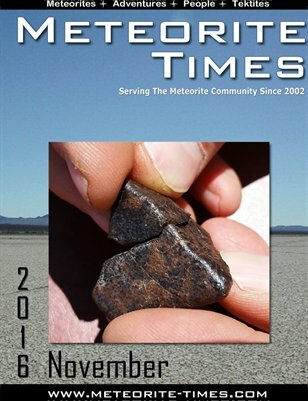 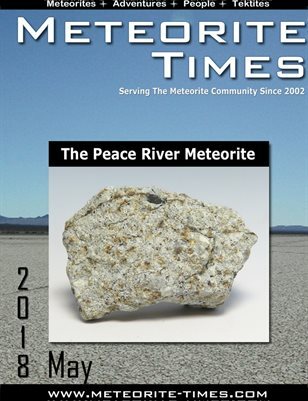 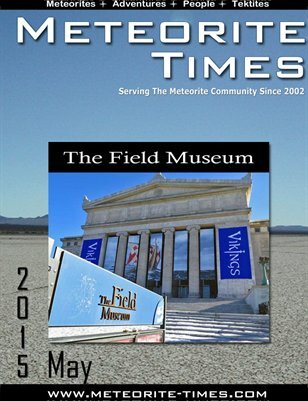 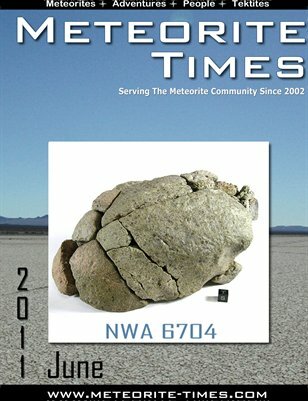 Meteorite Times Magazine is an on-line monthly magazine full of meteorite articles, images, and people. 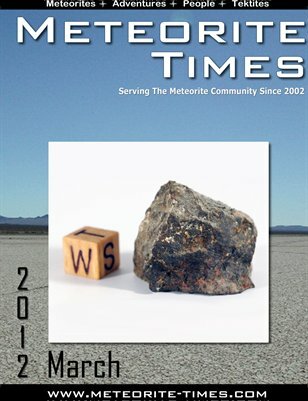 Join us each month to learn about meteorites. 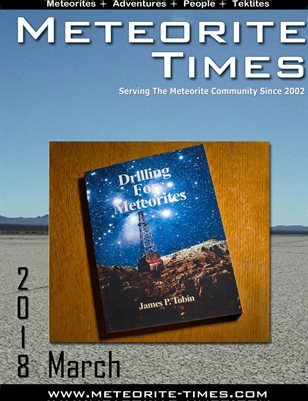 Print + Digital: $15.40 Digital: Free!